1 item: $2.256-11 items:$2.00 ea.12-23 items:$1.75 ea.24 and up: $1.50 ea. 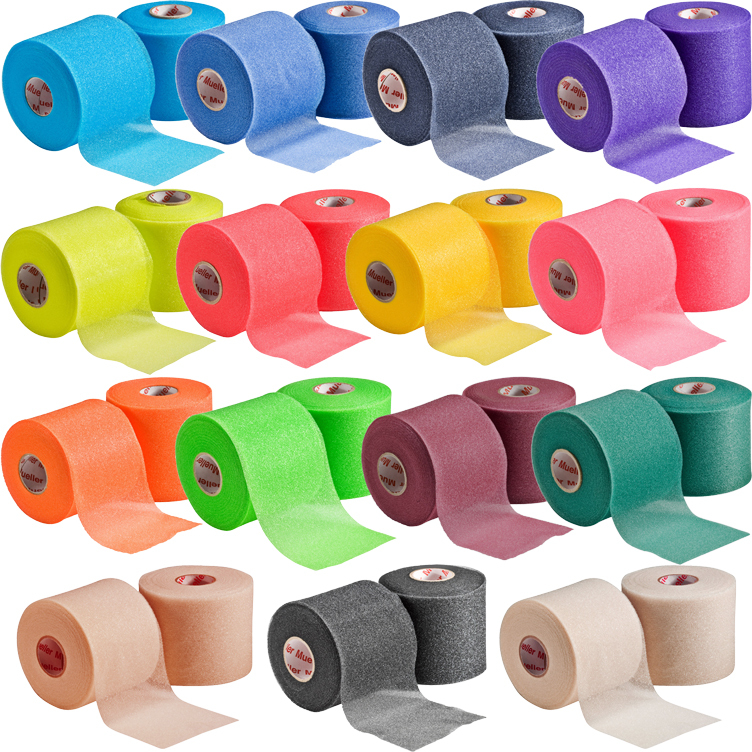 We've got colored Foam PreWrap Underwrap in all your favorite and school team colors - Agua Blue, Royal Blue, Navy Blue, Purple, Bright Yellow, Red, Gold, Hot Pink, Orange, Lime Green, Maroon, Dark Green, Beige, Black, and White (natural color). 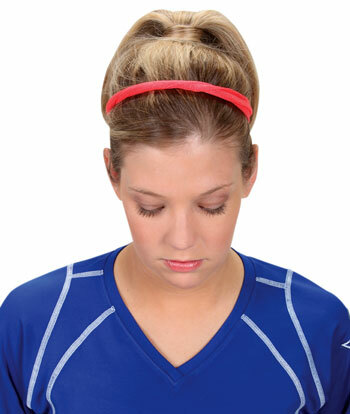 Pre-taping foam underwrap helps protect your skin from athletic tape chafing, and can be used to hold pads, socks and cold packs in place... as well as make a great colorful Headband, Sleeve Holder, or Hair Tie. Another use for this protective PreWrap is to wrap your feet before wearing hiking boots, ski boots, or any other athletic footwear for added padding and protection, and is also versatile enough to hold up sleeves or create a knee strap. This Foam Sport Wrap is very soft and smooth, and it easily clings to itself - but it won't stick to anything else. 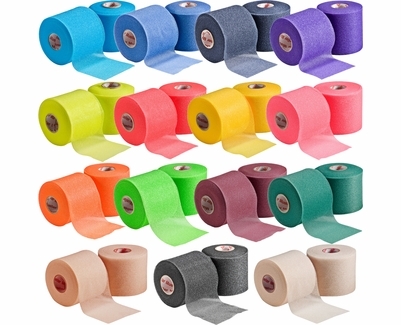 So, if you want to keep your hair out of your face during matches, or protect your skin from athletic tape - this colorful Pre Wrap Foam Under Wrap is the stuff for you! Rolls of foam Pre Tape Under Wrap are 2.75 inches Wide X 30 yards in Length. YOU CAN MIX AND MATCH ANY COLORS TO GET THE QUANTITY PRICES ABOVE.